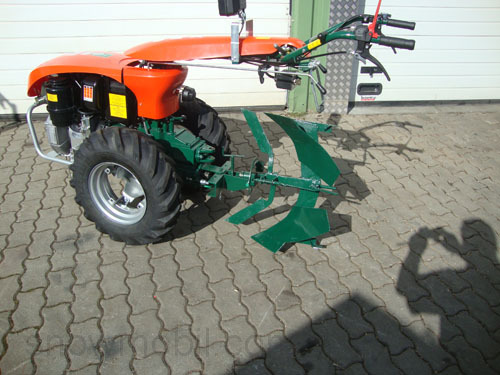 575,00 EUR 19 % VAT incl. 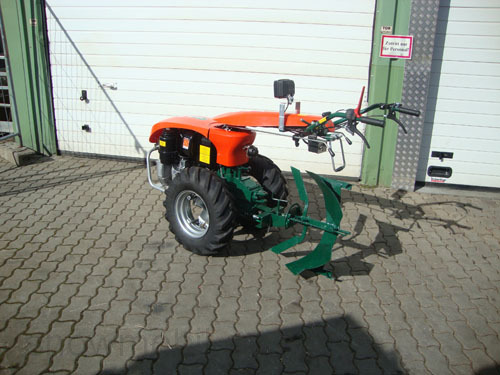 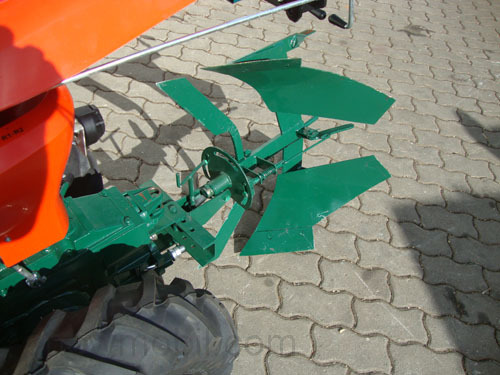 The quarter- turn plough comes complete with skimmer and headpiece. 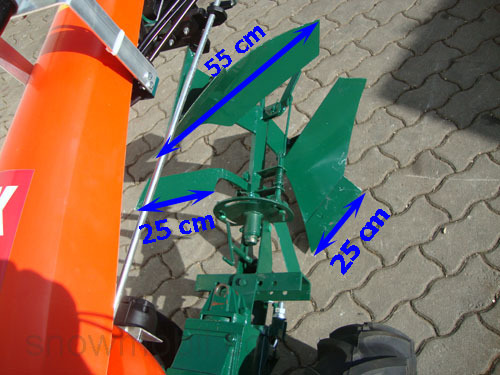 Angular adjustment in order to adjust the angle of the plow.